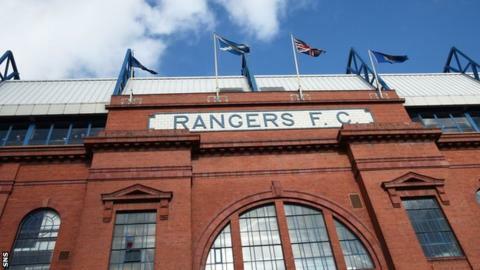 Norman Crighton has left his role as a non-executive director at Rangers, the Ibrox club have confirmed. Crighton was appointed in November 2013 and his remit was to take charge of an "investment committee" at the club. When he joined the board, Crighton was described as having had a 23-year business career that included experience of investment banking. The departure of Dundee-born Crighton was confirmed in a statement to the Stock Exchange on Wednesday morning.